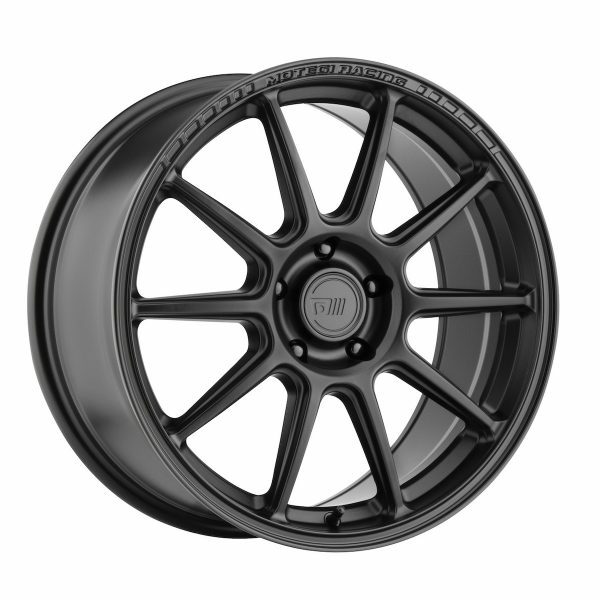 Continuing Motegi’s rich performance first mantra and heritage, the MR140 is a modern wheel that provides style and function for those wanting to add style to their motorsports. Made for the domestic and import tuner market, this modernized design has plenty of features and finishes to take customization to the limit. 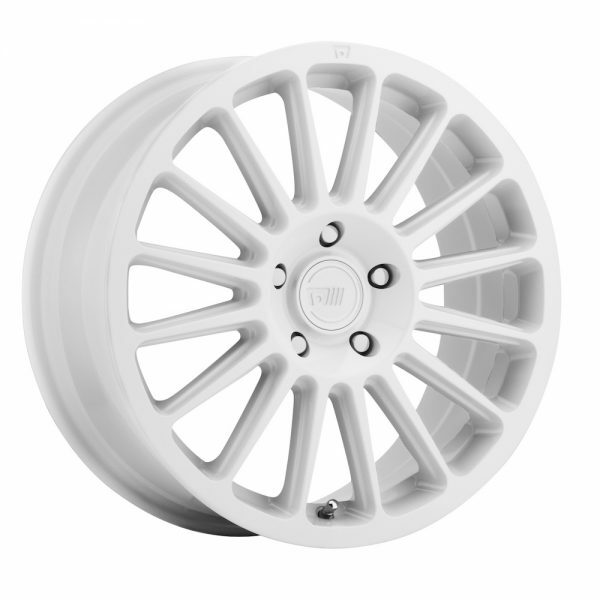 Designed with the Rally enthusiast in mind, the MR141 was built to take a beating and is the perfect wheel for the off-road rally market. Includes a multi-spoke Rally design, recessed Logo. 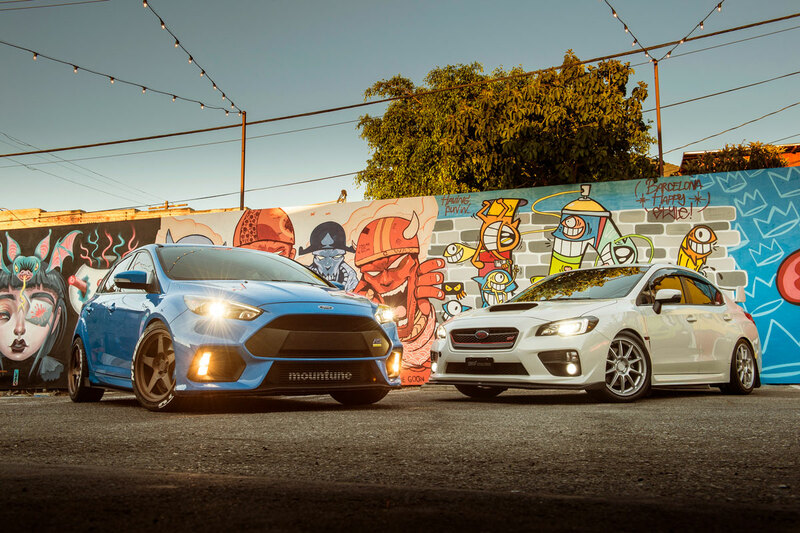 Through technical partnerships with leading professional racing teams, Motegi Racing Competition and High-Performance Tuning wheels are designed and engineered for performance. 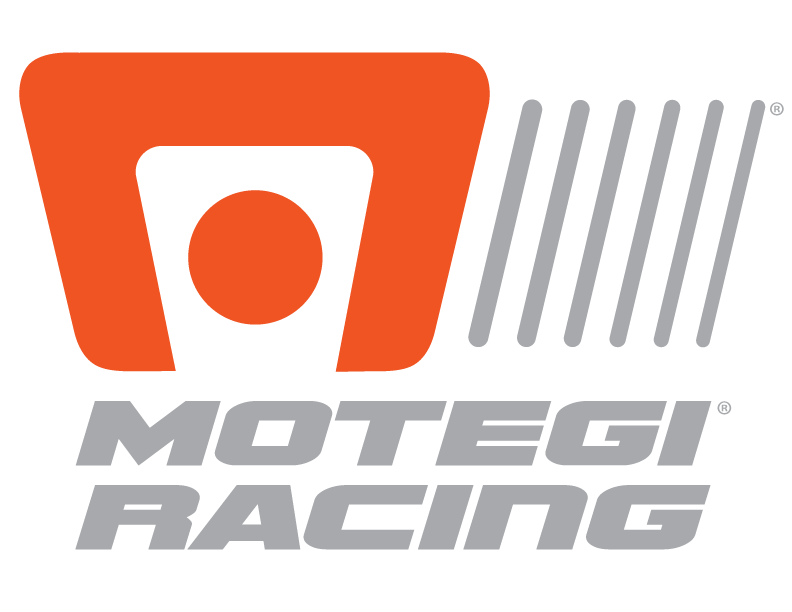 Motegi Racing is a Wheel Pros house brand.